Itron Inc. is a leading technology provider to the global energy and water industries. Our company is the world?s leading provider of intelligent metering, data collection and utility software solutions, with nearly 8,000 utilities worldwide relying on our technology to optimize the delivery and use of energy and water. Our products include electricity, gas, water and heat meters, data collection and communication systems, including automated meter reading (AMR) and advanced metering infrastructure (AMI); meter data management and related software applications; as well as project management, installation, and consulting services. Itron has multiple domestic and international locations, with corporate headquarters being in Liberty Lake, WA. 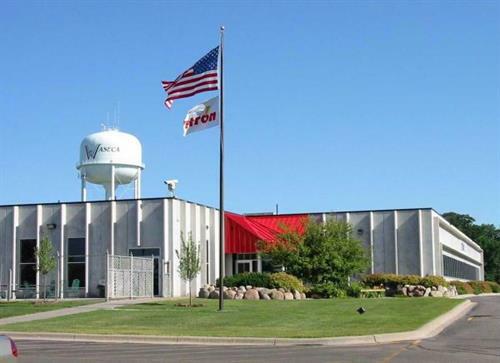 The Waseca location manufactures radio modules that attach to Gas and Water meters to track consumption and tamper information and communicate it back to the utility. From Minneapolis/St. Paul (MSP) Airport. Take 494 West to 35W. Go South on 35W 54 miles to Owatonna. Take Hwy. 14 W exit - 13 miles to Waseca. Take Hwy. 13 N 1.75 miles Itron facility on left.